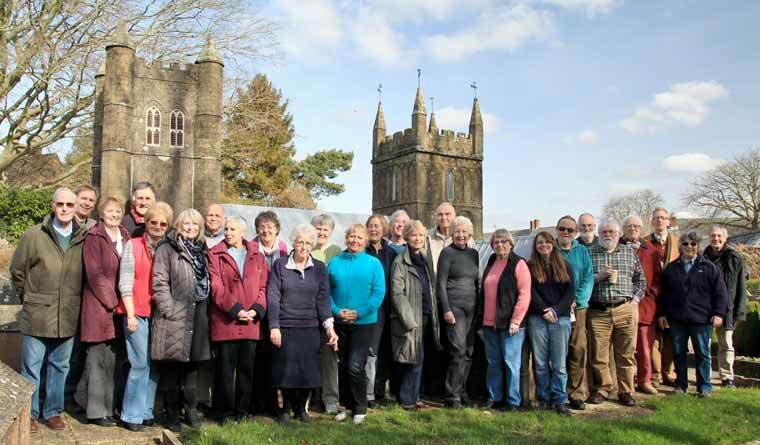 Wimborne Model Town aiming to recruit new volunteers immediately. There is an open house at Wimborne Model Town for new volunteers on Saturday 29 October between 10am and 1pm. The educational charity which runs the 65-year-old attraction is looking to recruit front of house and gardening staff with some opportunities available immediately. Potential new recruits are welcome for a coffee, chat and a tour of the site. Contact info@wimborne-modeltown.com for more information.